Shaddock MMA Fitness – Whether you want to fight in the ring or just look like you can, we are the gym for you! Contact Shaddock MMA To Get Started! Shaddock MMA Fitness is different than any place around; it's not a martial arts dojo and it's not a health club. John wanted to build a place that he would like to workout in himself. Having worked in the fitness business for over 25 years, he found weight lifting and aerobics classes to be boring. John had enjoyed the training involved in martial arts, and wanted to find a way to teach both fitness and respect. He designed martial-arts-based fitness classes that people of all levels can do to get fit. He picked the Western or European arts of Boxing, Wrestling, Catch-wrestling and Kickboxing to teach. If you want a fancy health spa, then this is not the place for you. If you need to get a best once a month to show your prowess, then this is not the place for you. BUT if you want to get a great workout, sweat, and learn how to defend yourself, then Shaddock MMA Fitness is the place for you. I have been training with John for 10 months now and have no intention of stopping anytime soon. I was looking for a way to get fit while improving upon my self defense abilities. I assumed I would start off as the new guy who stayed to himself and tried not to mess up and look silly. However, I found myself in a truly welcoming environment, and I couldn’t help but have a good time while getting a great workout. It was comforting to know that, and I can’t stress this enough, John has classes for all ages and all skill levels. 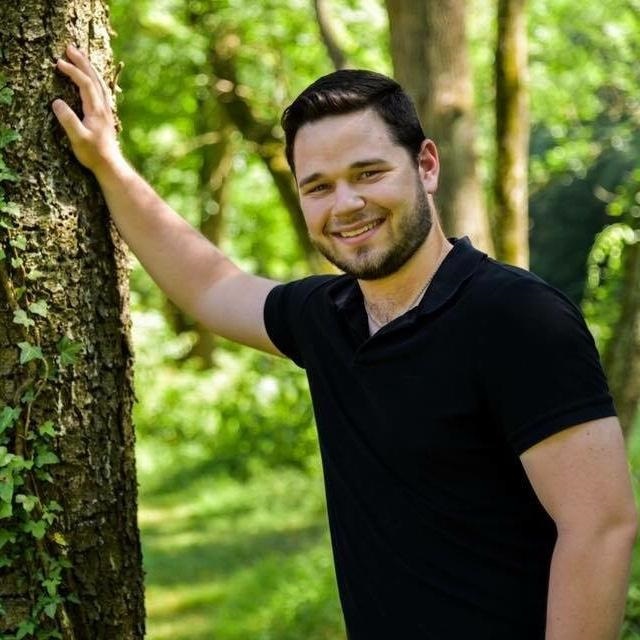 I have found that John has an incredibly thorough knowledge base, a clear passion for his craft, and an ability to make you push yourself to new limits. Since I began my training, I have lost weight (and kept it off), and seem to have more energy throughout the day. This past April, I was lucky enough to win a drawing for a free year at Shaddock MMA. I have seen great progress thus far and look forward to seeing how far I can push my limits in the future. So come try it out, take the first step of your own journey, and make sure you say hi when you see me on the mat! My name is Patricia and I have been a member of Shaddock MMA Fitness for over 3 years. In April of 2012, my son joined and for six months I watched him work out. He was having such a good time working out that I decided to join. 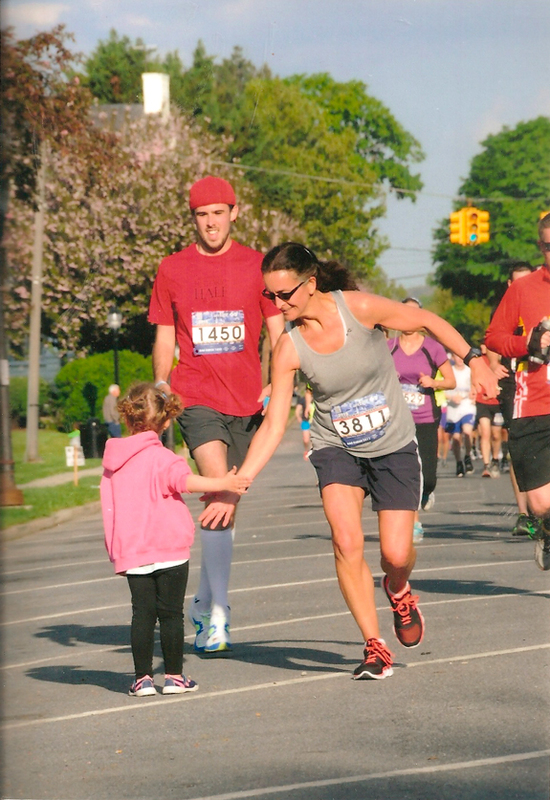 I thought I was in pretty good shape since I had been running for almost 18 years. I thought the workout would be easy, but I was wrong. I discovered muscles I didn't know I had. It was a different kind of workout that I had never done before. Instead of getting on machines and working out, we used ourselves doing calisthenics to warm up and then put on boxing gloves to hit the boxing bags. We also got to listen to some of our favorite tunes. Not everyone in the class works out at the same pace, but he will push you a little harder, which is great. I do like the fact that I do not have to have shoes while working out on the mat. It's so much easier on my joints. You need to come and try Shaddock MMA yourself and you need to do more than just one class to see if you like it. 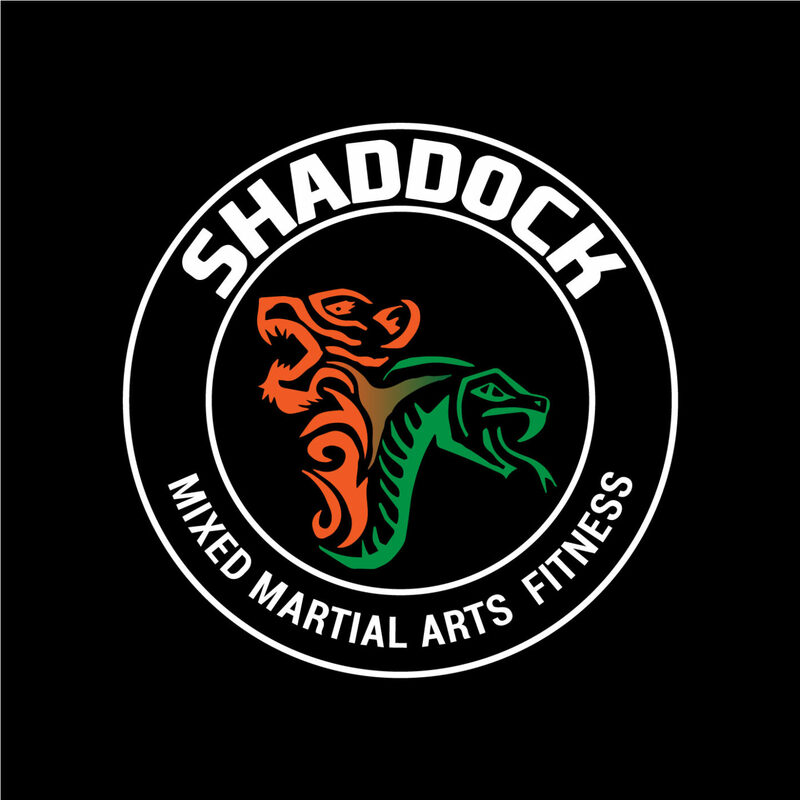 I am fairly new to Shaddock MMA Fitness but have found out quickly that Shaddock MMA is more than just a gym. It is an environment where you can be yourself and learn useful techniques while getting fit at the same time. No matter what your goals are, Shaddock MMA has a class for you. I have been training Jiu-Jitsu for only two months and feel like I have already made incredible progress. By combining these classes with healthy eating, I have been able to lose about ten pounds in just a couple weeks. Every class will push you no matter what your skill level is. Hey guys come join Coach Shaddock and let him teach you self-defense, work out techniques, confidence or self-discipline. 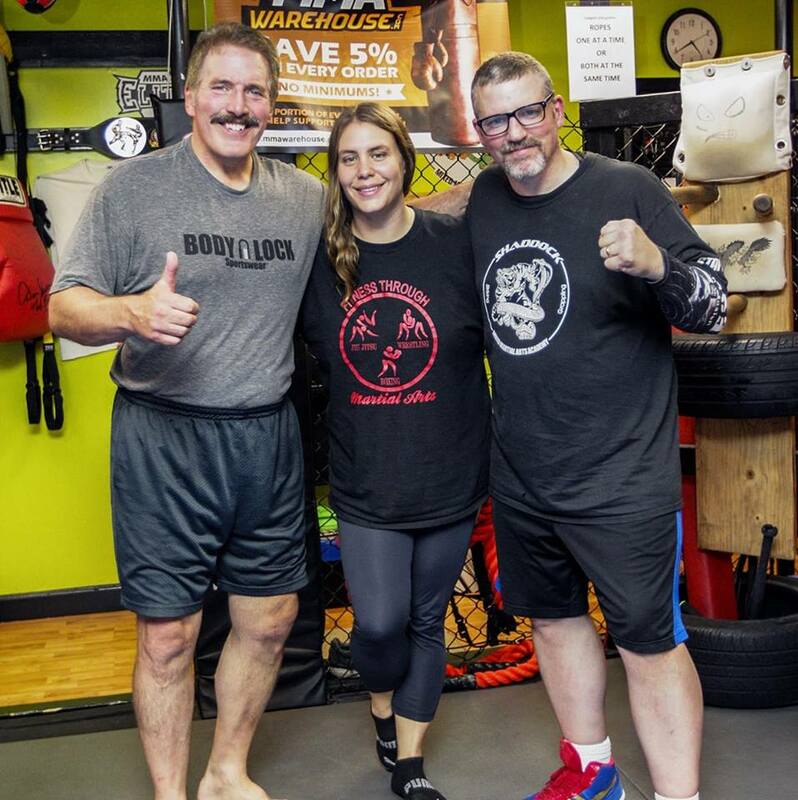 Whether you want to lose weight, tone, get fit or learn self-defense, there is absolutely no better place to join than Shaddock MMA fitness academy. My kids love it. My son and daughter have gained confidence in their selves; they have fun and love to come every week. They actually put down their electronics to come and practice. Now that is saying a lot! So don't wait, come join Shaddock MMA and lean the Shaddock Way today! This is a great place to help your child become confident in themselves and to show them how to stand up and not be bullied. It never feels good to a child to be talked about, pushed around and not have the confidence to stand up to it or the mental strength to deal with it. Shaddock MMA Fitness Academy taught my son, who was being bullied, self-confidence, self-control and self-defense. Once my son worked with Coach Shaddock, he was able to stand up and protect himself from those who wanted to hurt him. Mentally and Physically, Coach Shaddock trained and guided my son. He prepared and structured him into a confident child. He also teaches when it is appropriate and is not appropriate to use the skills he learned. Please come join us for fun, learning and structured training at Shaddock MMA Fitness Academy. I have been working out at Shaddock MMA Fitness Academy since Mid-Sept of 2012. Even as hectic as my work and volunteer schedules can be, I usually make it to at least a couple of classes every week. 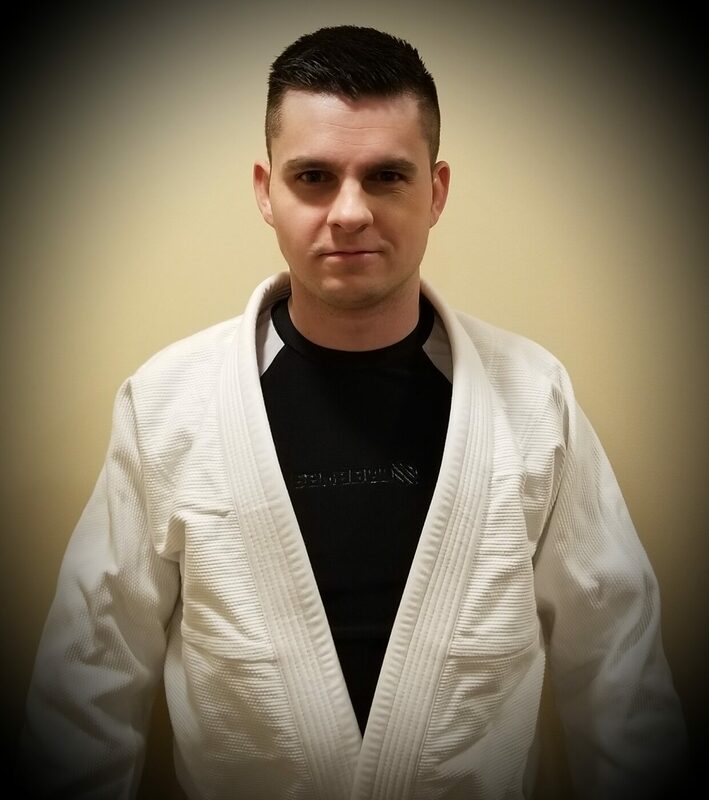 John Shaddock makes it easy since he has such a diverse schedule consisting of some morning classes, evening classes and even some one on one training. I have been looking for a place like Shaddock MMA for nearly 10 years. Until I joined, I had been to gym after gym with absolutely no luck. I just felt like either a number or like I didn't belong at other places, but here I feel like part of a team. Being at Shaddock MMA has boosted my stamina, my skill, my strength, and my confidence substantially. I now have the tools to shed the weight I had set out to lose so long ago, so that maybe I can live a long, healthy life. I am slowly creeping towards my goal weight, but I have a long way to go. If I am going to accomplish that goal, I know it will be here, at Shaddock MMA. My advice to anyone starting any type of physical activity is to allow yourself to be 'bad' at it for a while. Not everyone is athletic and can pick it up right away, but if you stick with it and work hard, you will be surprised how you just start to pick it up. I believe Shaddock MMA is made for anyone at any fitness level. I hope to see you all there!